*A Missouri House committee is recommending no punishment for an embattled state lawmaker. 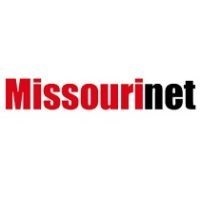 *A Missouri attorney suing the governor’s office about alleged use of a cell phone app says his lawsuit is not suggesting the attorney general’s investigation won’t go far enough. *The brutal weather continues in Missouri.